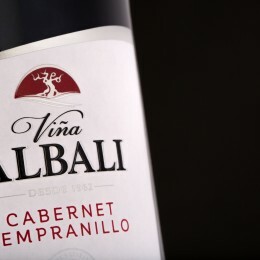 This fruity Cabernet Sauvignon Tempranillo blend is made with grapes harvested from our vineyards in Spain, ripened by the sun. 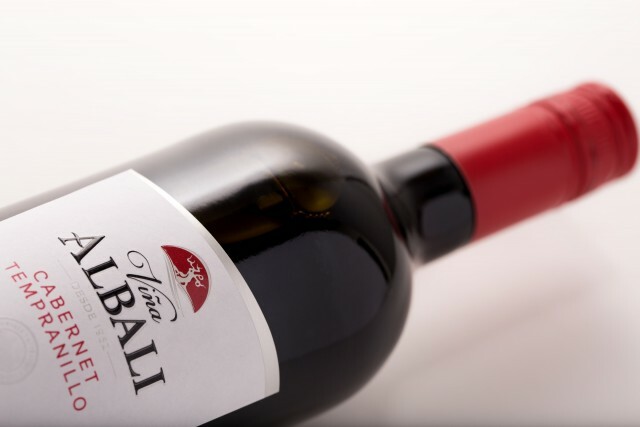 An innovative technology gently removes most of the alcohol, without affecting the natural flavours resulting in a drink with all of the taste of wine, but not the alcohol. 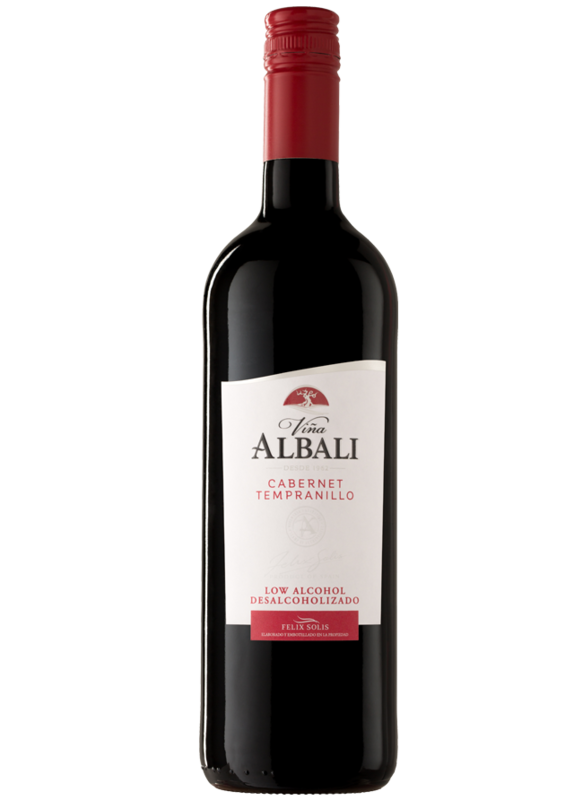 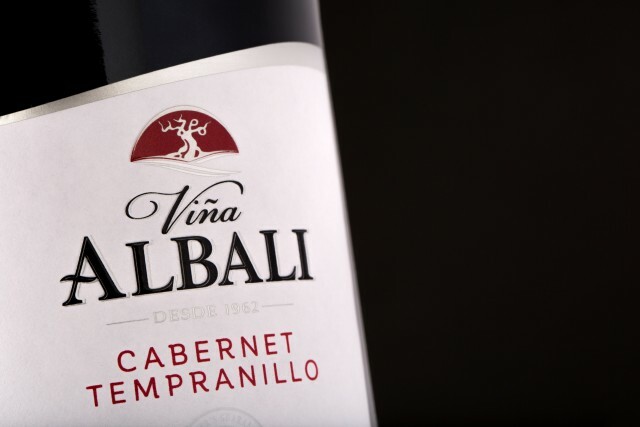 Cherry colour, violet edges and aromas of plum, red fruits and currant characteristic of the Tempranillo and Cabernet Sauvignon varieties. 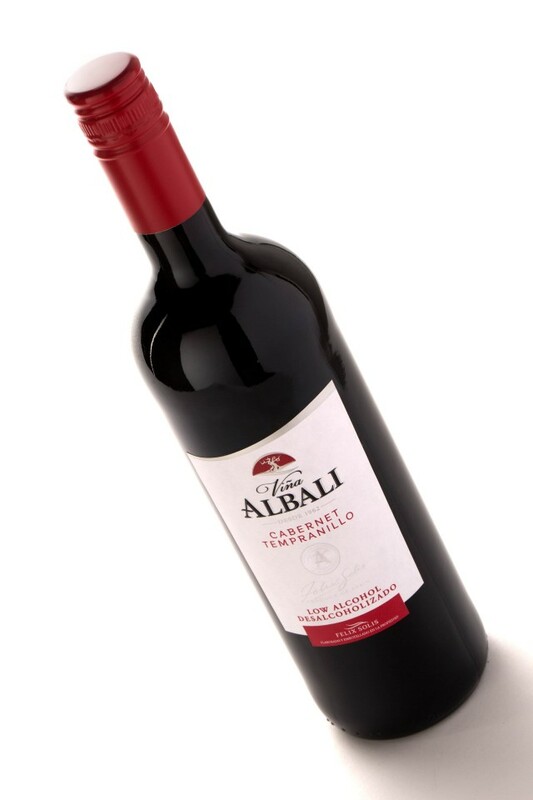 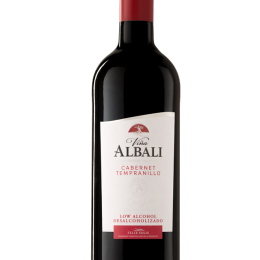 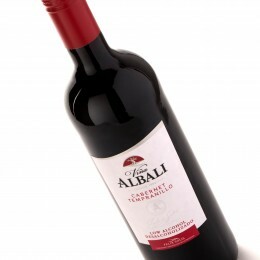 The palate is pleasant and smooth, with a light, fruity and well-balanced finish. 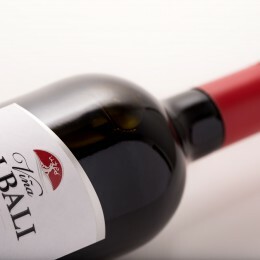 It is perfect to enjoy with light tapas, white meats and cheeses.